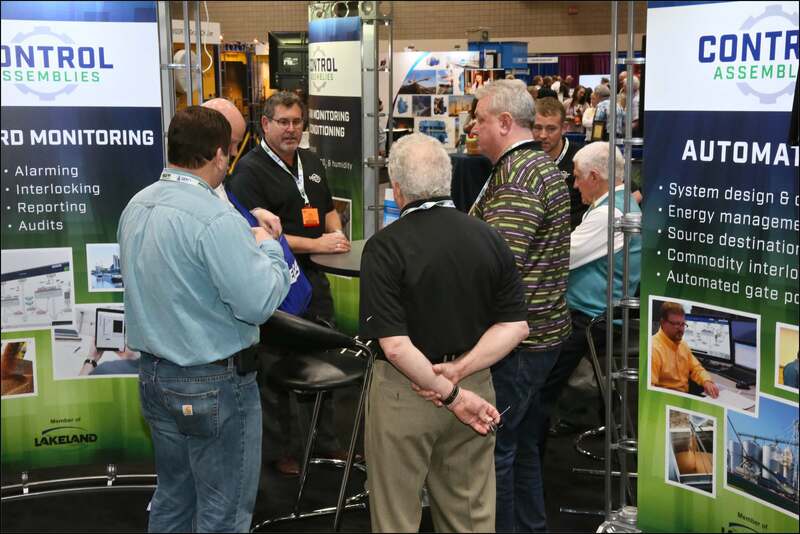 GEAPS Exchange 2019 will be held March 9-12 at the Ernest N. Morial Convention Center in New Orleans, Louisiana. The Expo Hall will feature approximately 290,000 square feet of exhibit space. The Exchange 2019 Sponsorship Program will launch in fall of 2018. Please be aware that GEAPS does not contact individuals and/or companies with special deals on accommodations for Exchange 2019. We have received complaints that unaffiliated companies have contacted attendees and exhibitors offering discounted hotel reservations. These offers are scams; individuals have reported lost deposits and fraudulent activity in connection with these activities. The only legitimate emails for Exchange 2019 lodging will come directly from GEAPS, and will contain the logo of our official housing management company. Housing is open, learn more and book your room on the Exchange website. In 2017, the Expo set records with 438 exhibitors in 270,000 square feet of exhibit space. 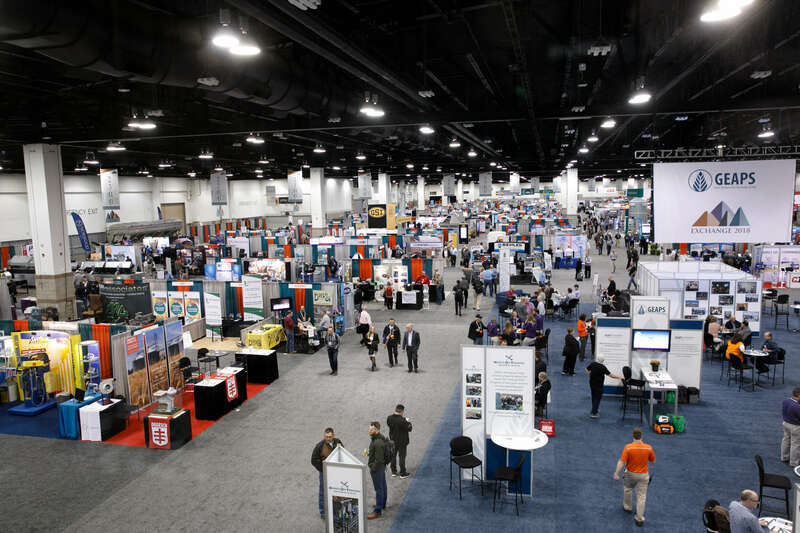 In 2018, the conference set new records with 450 exhibitors in 290,000 square feet of exhibit space. Booth sales for Exchange 2019 are have already begun, and the conference is on pace to be even bigger and better. Learn more about exhibiting at Exchange 2019. GEAPS members work hard year-round to provide the best educational sessions and workshops at the Exchange each year. Each day offers hours of programming that will enhance your skills. In all, GEAPS Exchange offers approximately 40 hours of education in a variety of formats. Learn about the latest trends, innovations and best practices from across the industry. Learn more about Exchange Education. 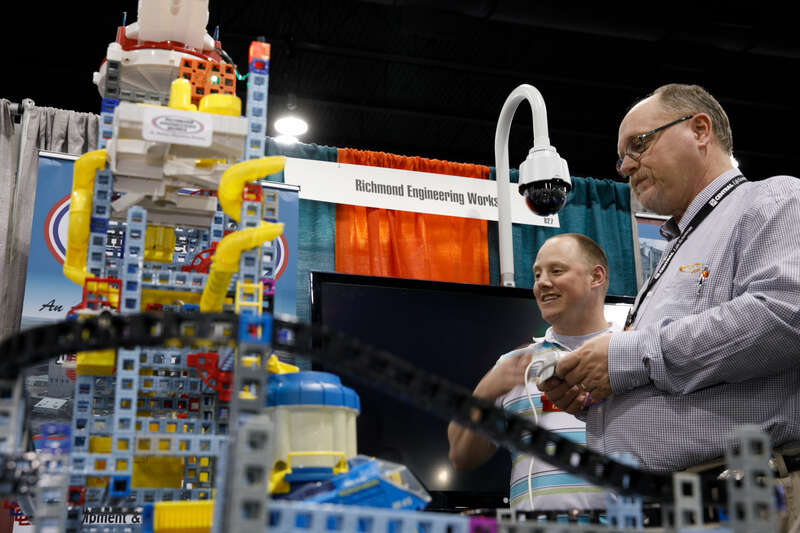 Whether you are meeting new suppliers in the Expo Hall, connecting with your peers in education sessions or enjoying one of the social events, the Exchange is a great place to build your professional network. In 2018 GEAPS had over 2,900 attendees from 14 countries. 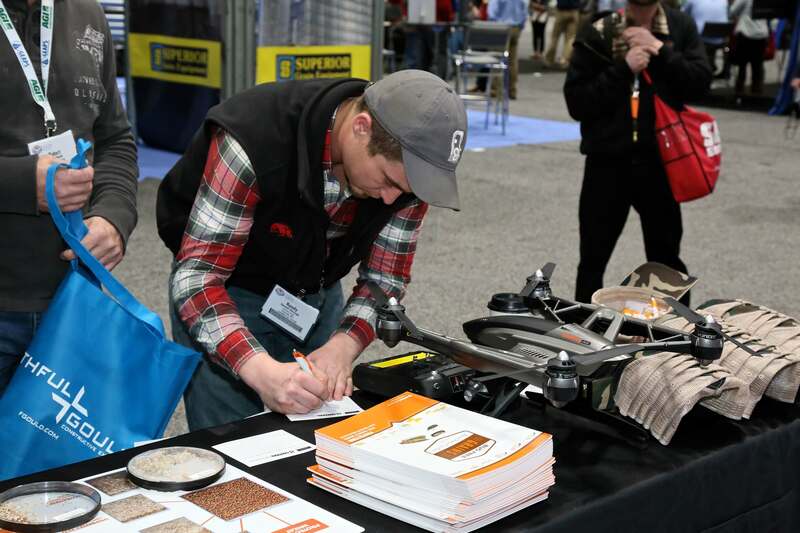 Grain Company Suppliers – Thousands of grain industry professionals attend the Exchange each year. Connect with decision-makers in the Expo Hall, and promote your brand through the Exchange Sponsorship Program. Learn more about exhibiting at Exchange 2019. Grain Industry Operations Professionals – Meet peers from other regions, and learn how they handle the challenges you face. Interact with grain industry executives and open doors for future opportunities. Attend education sessions to learn about the latest trends and technologies in the industry. 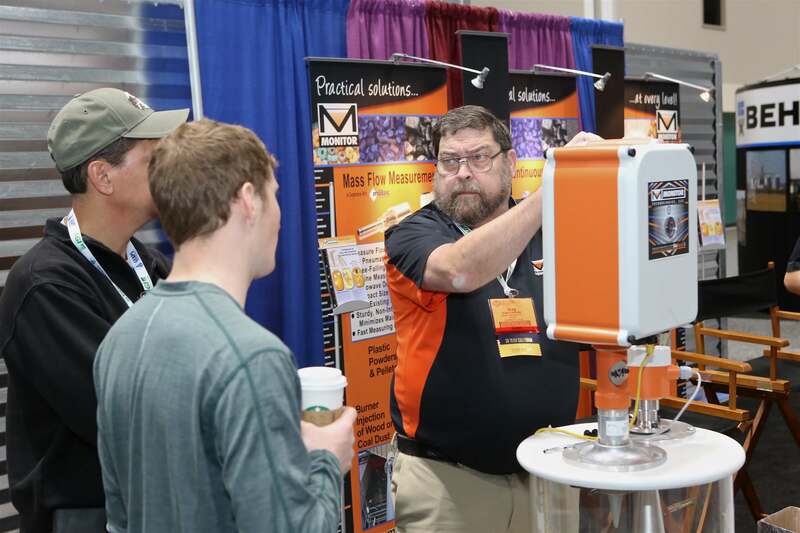 Grain Company Executives – Meet with your existing vendors and make new connections in the Expo Hall while you browse the latest equipment. Safety Professionals – Make sure your facility is meeting the latest industry standards and best practices. 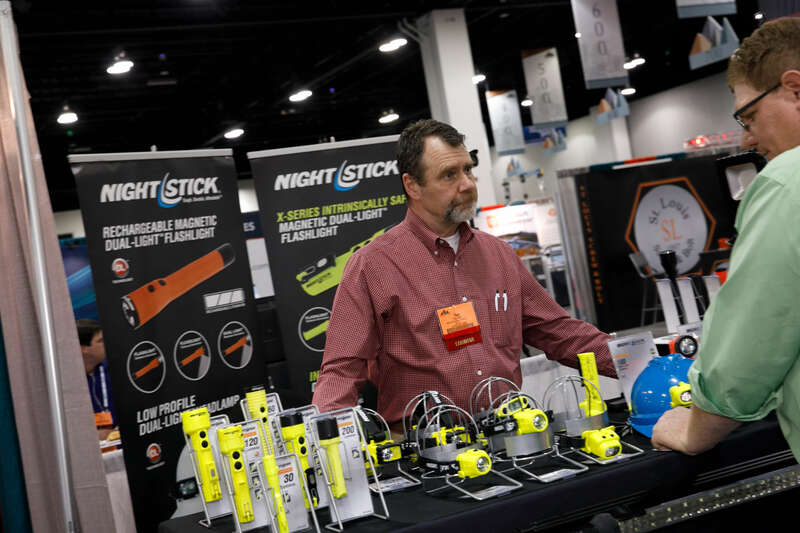 Meet with suppliers in the Expo Hall to make sure your company is using the best safety equipment. Attend education sessions to learn about the most recent regulations. Students – The Exchange is a great way to launch your career in the grain industry! Participate in Student Day to learn more about different career paths in the industry, and then explore the Expo Hall and meet with companies. Companions – If you are traveling with an Exchange attendee, take this opportunity to explore the host city! The Exchange Companion Program features tours that highlight the history and beauty of the region. In addition to those fun events, you will have access to the Expo Hall and full companion registrations include all the social events.